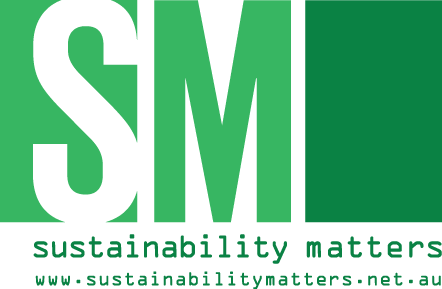 One of the greatest costs in food production is labour, with the correct equipment selection, production can increase and labour can decrease. Often businesses that feel they can least afford to invest will benefit the most from that same investment. The Metos Manufacturing range of commercial kettles offers 3 distinctive spectrums of mixing/jacketed and combi kettles ranging from 40–400 litre capacities. 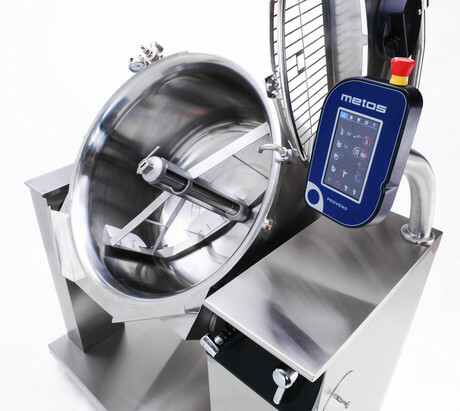 With direct steam or electrically heated version kettles, Metos Manufacturing kettles can be configured either as a stand-alone kettle or be installed as a group. Having a versatile scope of accessories to complement, it provides customised solutions that delivers the reassurance of serving for the most demanding of applications, whether it is for a flight kitchen, healthcare institution, staff canteen and much more. Combine this range of mixing kettles with the JOM Hot Fill Dos 2 pumping station will provide a quick and precise dispensing of liquid and solid food products up to 30 mm in diameter, depending on the food type. It is suitable for filling soups, sauces, stews, desserts and mashed potatoes into bags and containers. The JOM is manufactured in Denmark to meet the daily requirements of a commercial kitchen environment. When so much time, effort and care goes into preparing our food products the least we can do is offer the same respect when chilling those products, the Friginox range of blast chillers/freezers does just that. Providing the flexibility of either soft or hard chilling, soft or hard freezing and as standard on all models the energy efficient Self-Adaptive I-Chilling mode adjusts automatically, removing any guess work for the chef. With the added advantage of operator adjustable temperatures, food can be chilled at the perfect temperature meeting your product quality and food safety standards. The control panel is simple to use with up to 99 user programs at your disposal, giving you consistency each and every time. Friginox extended range has a solution for any commercial kitchen application whether large or small, it is also a great tool to manage food costs and minimise food waste. In all kitchens user safety is high priority, our Bear Kodiak Mixers are designed with the user in mind. Bear has a long history for manufacturing world class mixers and Kodiak is no exception! Attention to detail is the key, with a patented detachable safety guard that is held in place by magnets making it easy to remove for cleaning, additionally the magnets serve as a safety cut out feature for the user. Full stainless steel construction with a strong frame and high adjustable legs to allow cleaning under the machine. Simple intuitive operation, set the time and speed and press start, it is that simple. Bench or floor mounted models available. Blue Seal Sapiens range of Combi steamer demonstrates attention in detail and dedication to the customer with the new reloaded range. When choosing a Combi oven many factors have to be considered, from the menus and amount of covers, size and space in the kitchen and ability to have consistency each and every time. With Sapiens it includes the automatic and manual control that is indispensable for the best and most consistent cooking results. All the functions are controlled electronically, step by step, with maximum efficiency. This means that Sapiens constantly adjusts the cooking mode automatically — resulting in ideal results every time, succulent meat, perfectly uniform browning and golden crusts equaling perfectly cooked food. Moffat will be exhibiting at Auspack 2019, join us at the Melbourne Convention and Exhibition centre between 26-29 March, you can find us at stand H014 showcasing a fantastic mix of food service production equipment.